Hiring a limo service is a fun way to enjoy special occasions such as birthday parties, bachelor or bachelorette bashes, and prom nights. However, first-time riders are not always familiar with how to behave in these unique vehicles. Use the tips below to understand the basic rules and manners for riding in a limo and still having a good time. What Should I Know Before Using a Limo Service? When booking a limo service, let the company know exactly how many people are in your party. This allows them to select the most accommodating vehicle and have it prepared for your drive. It also prevents any hiccups with the bill afterward since you won’t be able to sneak extra persons past the driver. Any group additions will be included in the final total, making it different from the original quote. Riding in a limo might make you feel special, but it does not remove the responsibilities you have toward the vehicle or its driver. When the trip or night out is over, the car should be left in a similar condition to how you found it. This means caring for the interior as you would your own vehicle and removing all garbage. Also, be mindful of your driver and follow all of their rules. Your party is allowed to have fun, but it must be kept to a reasonable level to keep everyone safe. After being driven all day or night, courtesy dictates tipping the driver for providing you with this service. Rule of thumb is to tip them at least 15 to 20% of the rental fee. If your group was particularly rambunctious, it’s nice to give them an extra five to 10% — especially if they were still able to get you everywhere on time and provide any extra perks to your occasion. 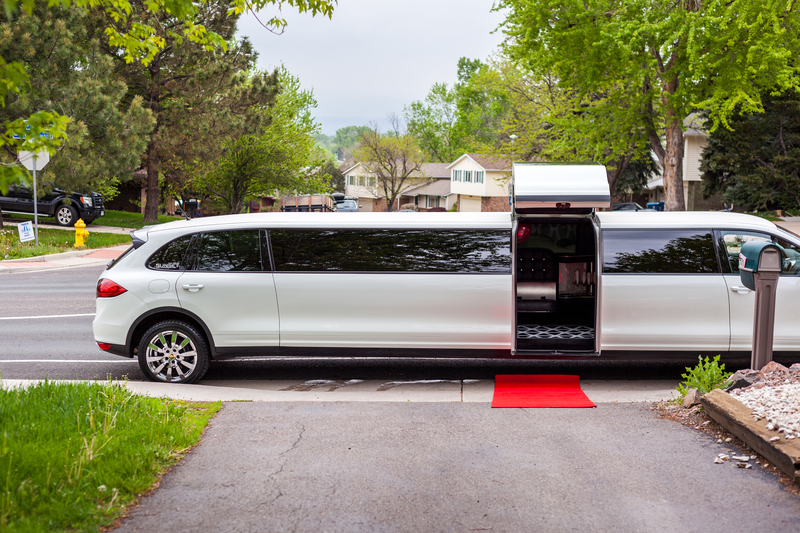 If you have an exciting event coming up that would be improved with transportation services, contact the professionals at First Class Car & Limo Service. Since 1995, they have provided New York City with luxury vehicles for any occasion any time or day of the week. In addition to their fully appointed limo, their fleet consists of vehicles for corporate and medical transportation. Reserve a vehicle today by calling (212) 304-1111 or by downloading their app from the Google Play™ or Apple Store®.